On 19th January 2018, The Czech Taxi Drivers Association has announced another protest event against alternative services such as Uber. They say that these companies use thousands of illegal drivers to engage in unlawful activities. This event should make the government “step in immediately and prevent such companies from working”. The form of the protest event does not get mentioned in the statement. According to the statement, the event has been supported by about six thousand drivers. In past, taxi drivers blocked, e.g., Prague Airport, and protested by means of a slow drive through street of various big cities. 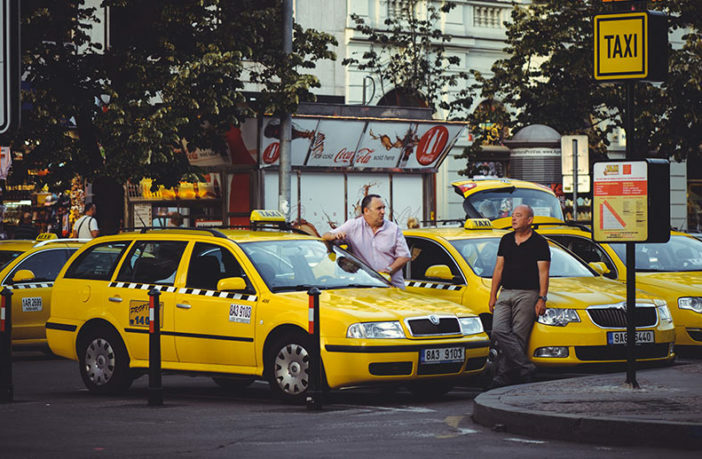 In the long term, taxi drivers point out that services such as Uber, which use so-called shared economics, break Czech laws and do not have the same requirements for their drivers as regular taxi service companies. According to them, this makes the market more and more unfair. For instance, drivers of the above-mentioned companies do not have to own a concession and do not have their cars registered as vehicles of a taxi service. Instead of taximeters, they use a phone app. The company itself refuses to be called a “taxi service”. The document says: “If the government does not undertake immediate steps to solve the problem instantly, [the]protest event will go on”.